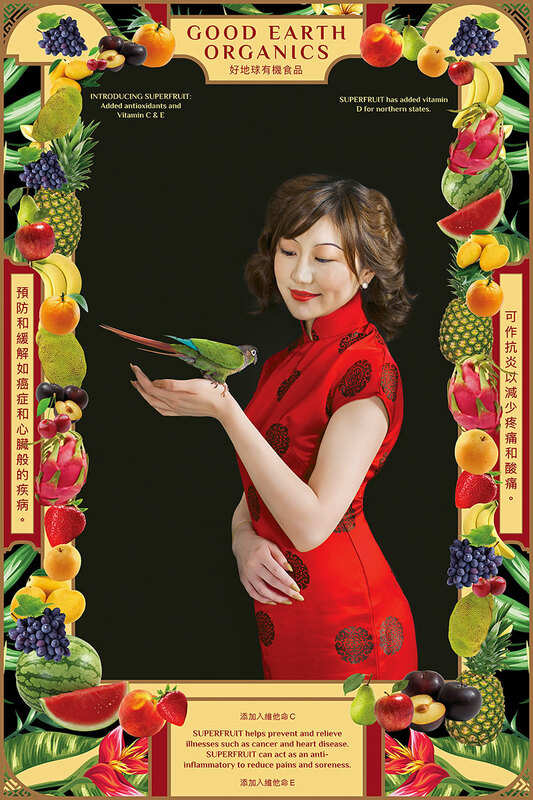 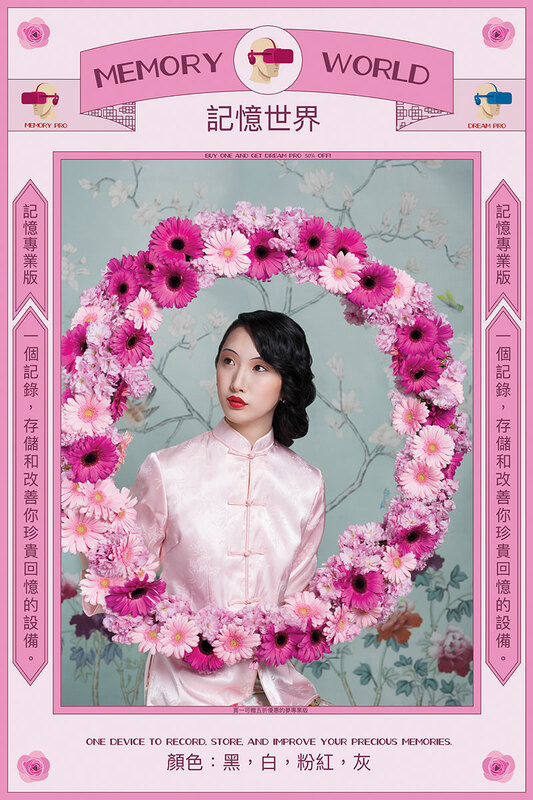 Inspired by Chinese advertising posters of the 1930’s, this series entitled Modern Girl by Vancouver-based photographer Dina Goldstein examines identity, gender roles, diasporic cultures, and consumerism by reimagining iconic Chinese advertisements to critique the beauty, health and wellness industries. 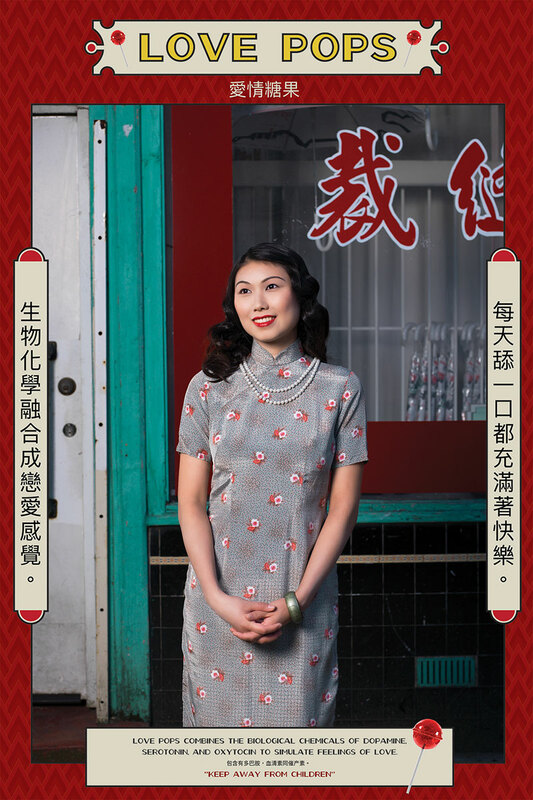 The series investigates how traditional gender roles and individualistic consumer values have constructed and used women to market and sell products. 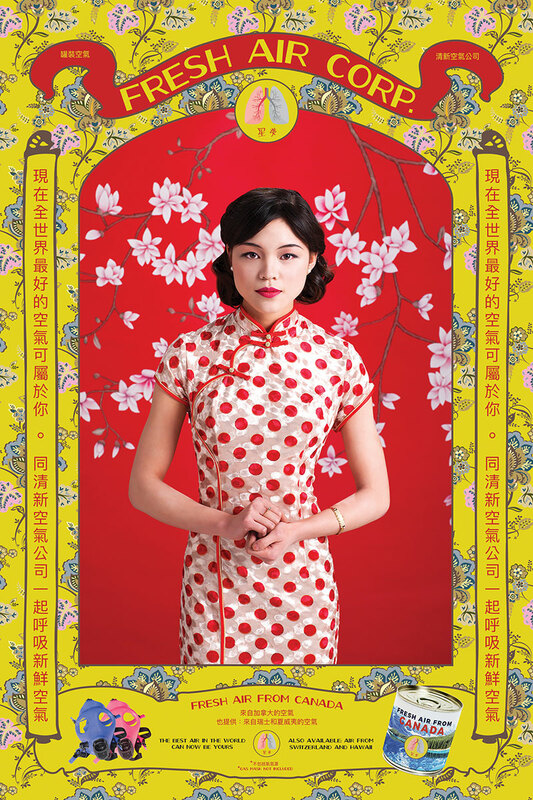 According to Goldstein, the visual source inspiration of the Chinese advertising posters is central to capturing the tensions of past traditions and the push for modernity. 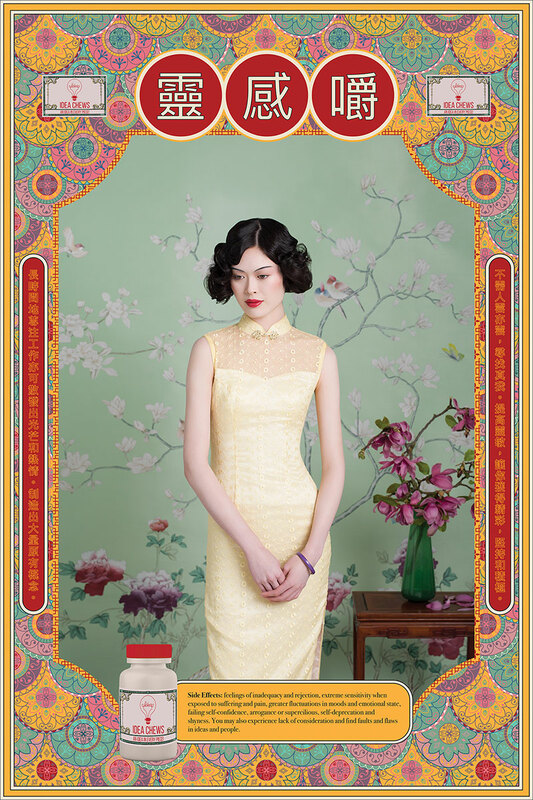 The breaking away from filial tradition in this era saw the emergence of Asian women coming into their individuality. 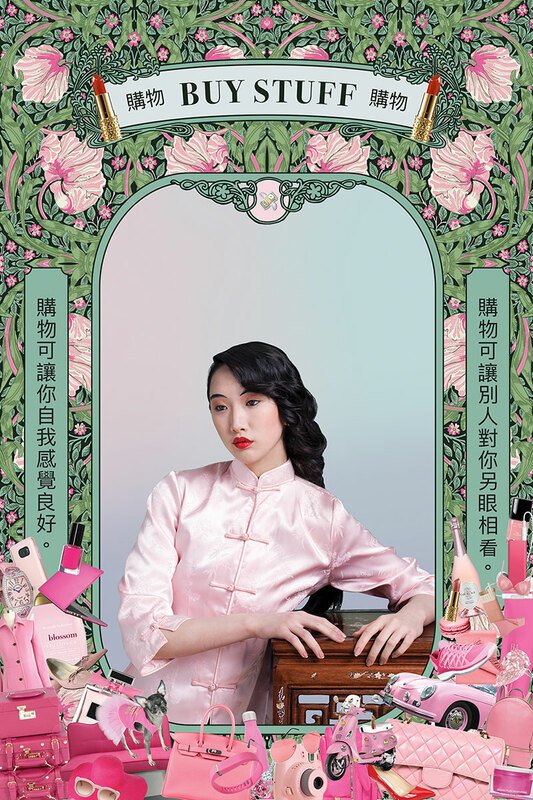 At the same time, modern gender roles and expectations opened the door to exploit the female form for marketing and advertising campaigns. 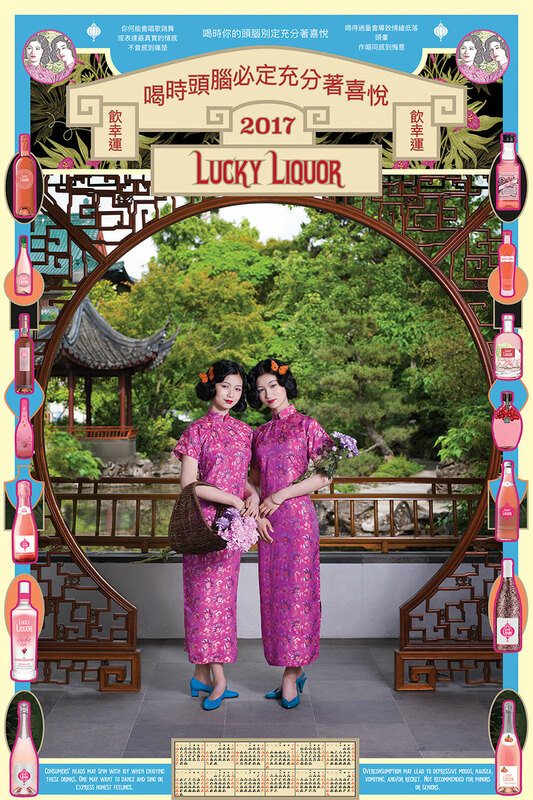 See more of Dina Goldstein's work on Behance or at her website. 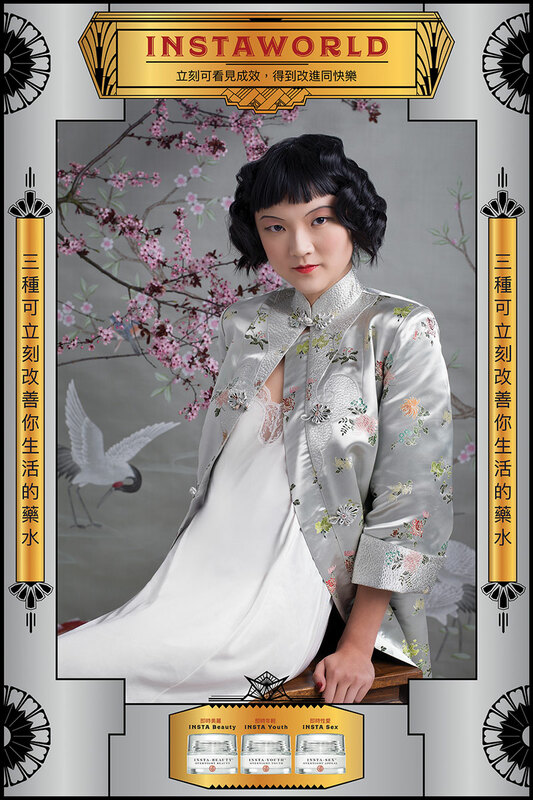 Inspired by Chinese advertising posters of the 1930’s, this series entitled Modern Girl by Vancouver-based photographer Dina Goldstein examines identity, gender roles, diasporic cultures, and consumerism by reimagining iconic Chinese advertisements to critique the beauty, health and wellness industries.